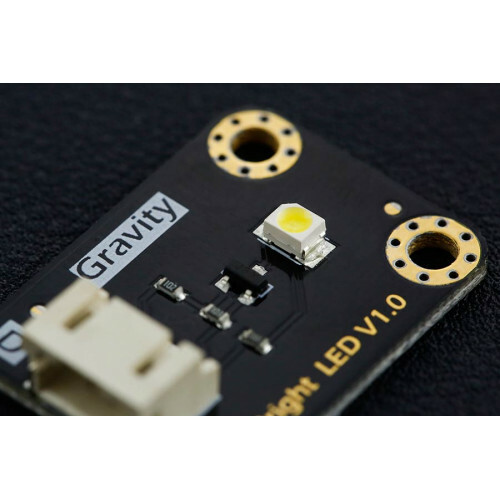 LED Module Bright Gravity. The Bright LED module is designed for some special application. It's using a very bright LED component as its light source. Compatible with DFRobot gravity 3-Pin interface, plug and play. What you need is just a digital signal, you can drive it directly. Besides, the LED is so bright that do not stare at the LED in case of any eye damaging! These are very bright LEDs, the lens of this super Bright Red LED is 3mm in diameter. 10pcs per pack.. 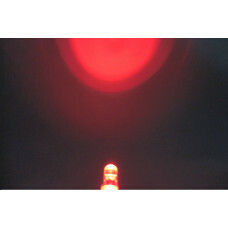 These are bright LEDs, the lens of this super bright red LED is 5mm in diameter.SpecificationDiamete..